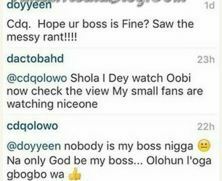 Popular indigenous act, CDQ has dumped his embattled boss, Tee Billz after his epic social media drama that almost led to him committing suicide. CDQ has been signed under Tunji’s 323 management for months now but cut off ties with him after he was asked about his boss health on social media. He has since deleted his contacts from all his social media accounts. 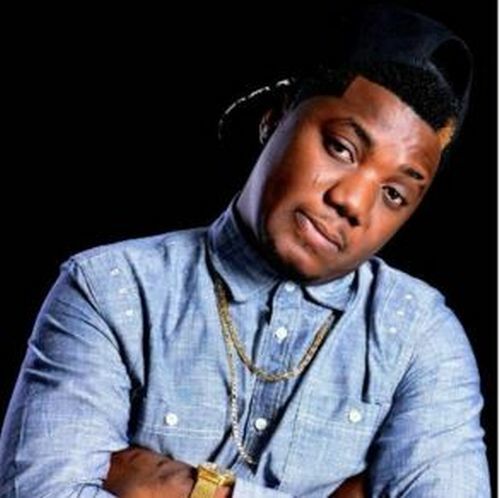 After Tiwa sacked her husband, CDQ became the main act in Tee Billz 323mgt. With his exit, Tee Billz is left with an artiste management company with no major act.